Innovation and Sustainability | Autoneum. Mastering Sound and Heat. Our innovation leadership is a key driver of our success. 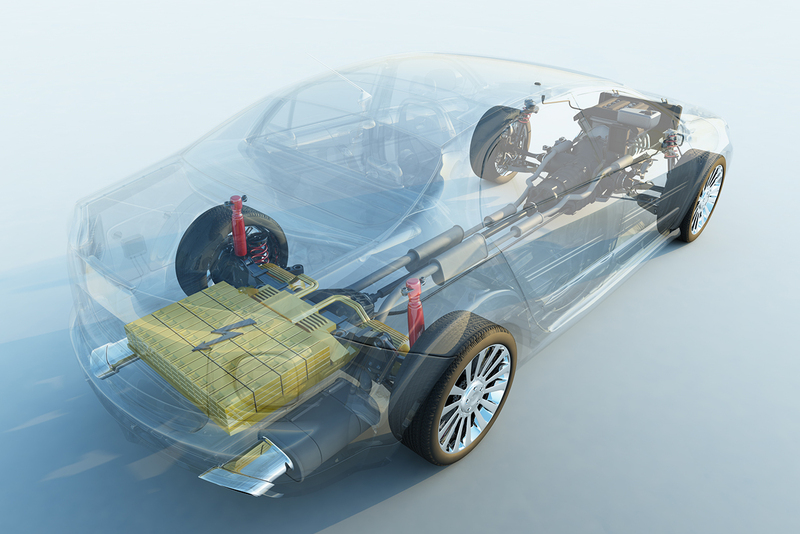 By anticipating future demands, we became the market and technology leader in acoustic and thermal management and have contributed with our products to quantum leaps in vehicle acoustics. We integrate sustainability criteria in all stages of our innovation processes. In order to maintain its market and technology leadership in the highly competitive automobile supplier industry, innovation is of strategic importance for Autoneum. Our Research & Technology (R&T) experts are the primary drivers of our innovation success. 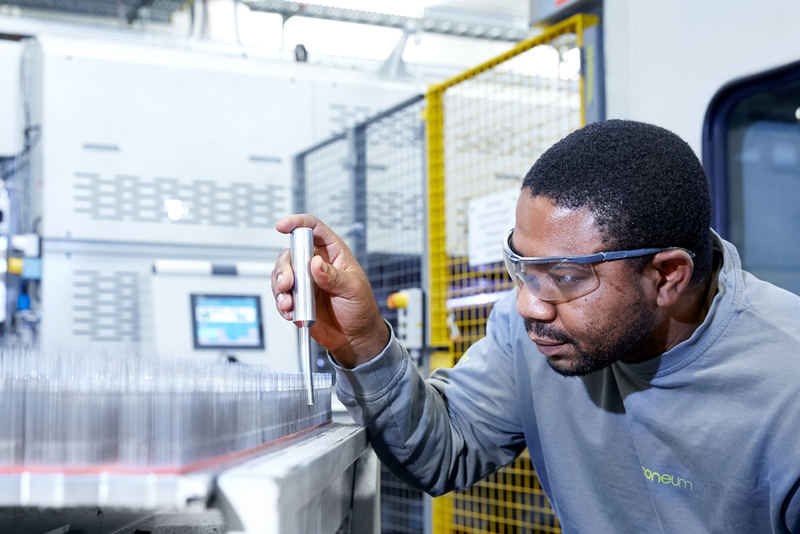 Approximately 80 R&T employees at our Group’s headquarters in Winterthur – engineers, chemists, physicists, product designers and others – continuously work on new ideas aiming at the next technical breakthrough in acoustic and thermal management. More than 200 employees work at twelve state-of-the-art Acoustics and Development Centers worldwide. We integrate sustainability criteria in all stages of the innovation process. In the Autoneum technology road-mapping program, we screen emerging technologies based on a Balanced Scorecard with four evaluation dimensions, one of which is sustainability. As the innovation process unfolds, a second, more detailed evaluation is conducted, assessing all four phases of the product life cycle: raw material composition, production, service life and the method of disposal at the end of product life. Autoneum’s target is to pursue only future innovations with a low environmental impact. On one hand, this enables us to support our customers both in fulfilling tightening environmental regulations and responding to a growing consumer demand for environmentally friendly cars. On the other hand, this target is also in line with our Corporate Responsibility commitment to protect the natural environment and reduce our environmental footprint. 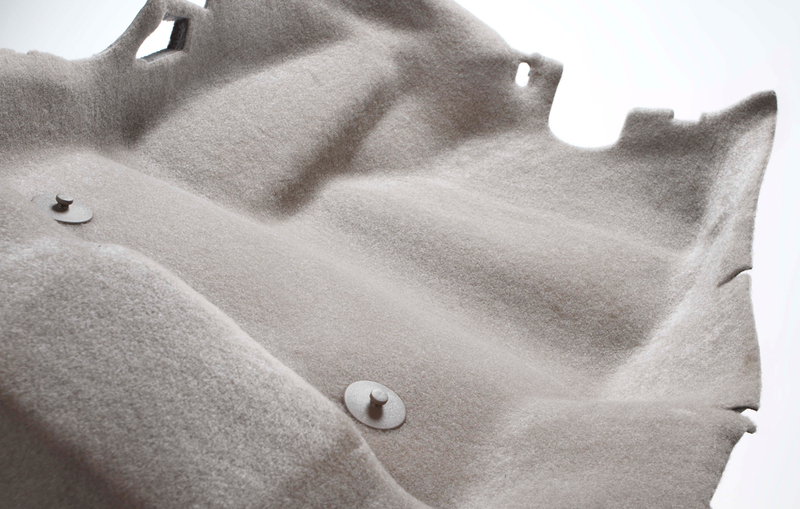 Ultra-Silent is an exemplary Autoneum technology combining cutting-edge innovation and sustainability aspects. Underbody systems made of this lightweight textile material are up to 50% lighter compared to equivalent products made of plastic; moreover, they enhance the aerodynamics of vehicles by significantly reducing their drag. Both of these qualities contribute to reduced fuel consumption and CO₂ emissions. 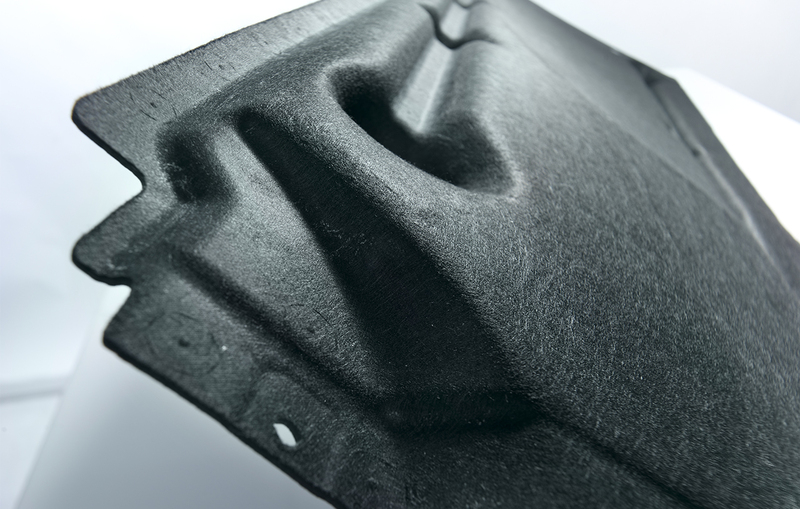 Autoneum has been producing textile underbody components made of Ultra-Silent for the European market since 2009; so far over six million vehicles of German, British, French and Japanese customers have been equipped with these products. 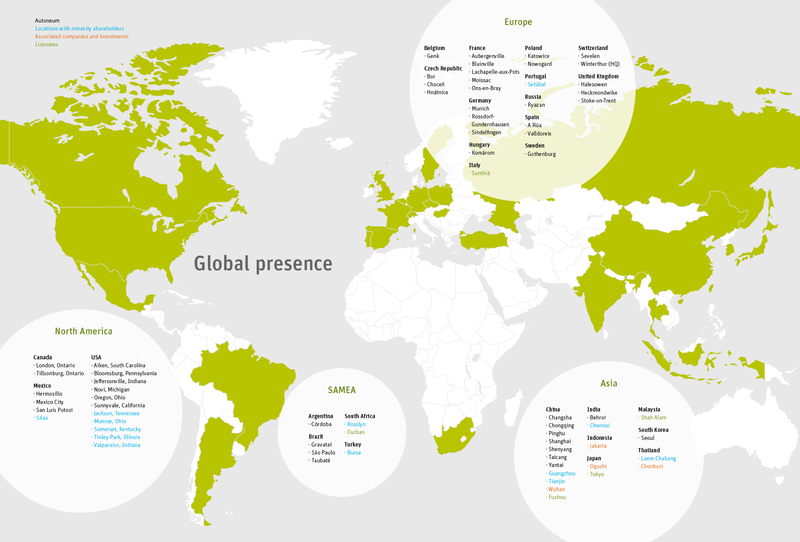 The global market launch of Ultra-Silent outside Europe took place in 2015 in North America. In addition, Autoneum has developed a special version of this product for SUVs, thus making a decisive contribution to reducing fuel consumption and CO₂ emissions of these globally highly sought-after vehicle models. In light of new developments in the automotive industry, Autoneum’s R&T department pays particular attention to areas with disruptive innovation potential. Among a variety of different trends, we have defined electric mobility and autonomous driving as most relevant to our business. In 2016, to advance our innovation leadership in a profitable manner, we opened the “Competence Center for New Mobility” in Sunnyvale, California. With this Silicon Valley operation, we will evaluate the potential of current and upcoming automotive trends. The aim is to provide established and new vehicle manufacturers with the best possible range of products for the cars of the future.